Bore Stroke 104 x 115 mm. Maximum Torque @ 1400rpm 23.6Kgm. Pump Distribution Injection type with mechanical speed governor. Brakes Service Dry Band type with mechanical control. Brakes (Parking) With hand lever, on right side of operator. separate oil tank capacity 1.8 liters with complete filtering system. Driver’s seat Fully upholstered, with parallelogram suspension ,adjustable to driver’s weight. Hyd. Pump Gear type pump driven from engine. 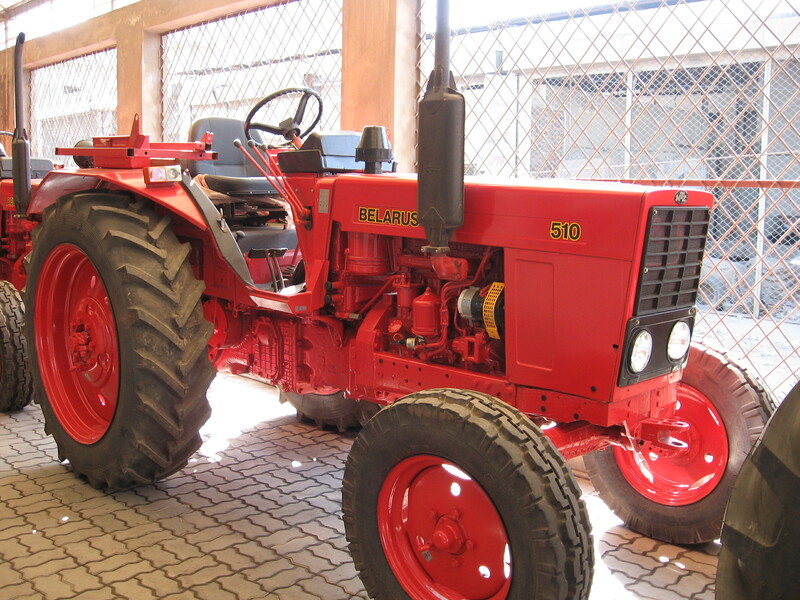 Maximum lifting capacity 1650 Kg. D.T.O. Speed same as engine -Anti clockwise. 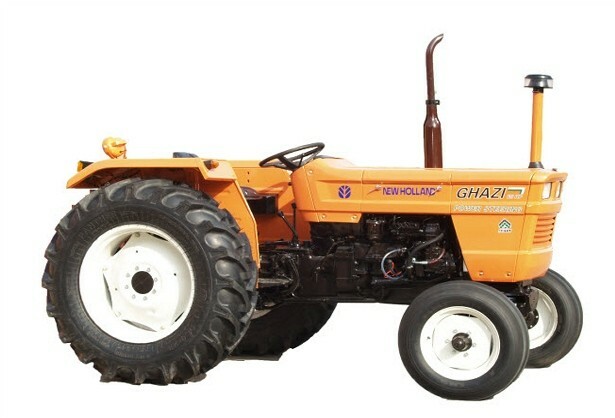 Established in 1979 to serve the growing agricultural industry in Pakistan. 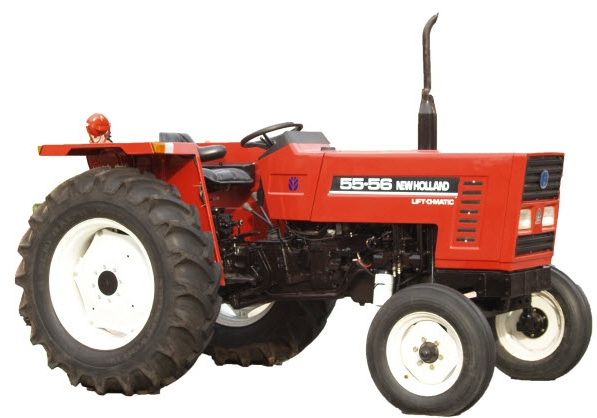 We offer a wide range of high quality agricultural farming machinery for complete farming cycle. 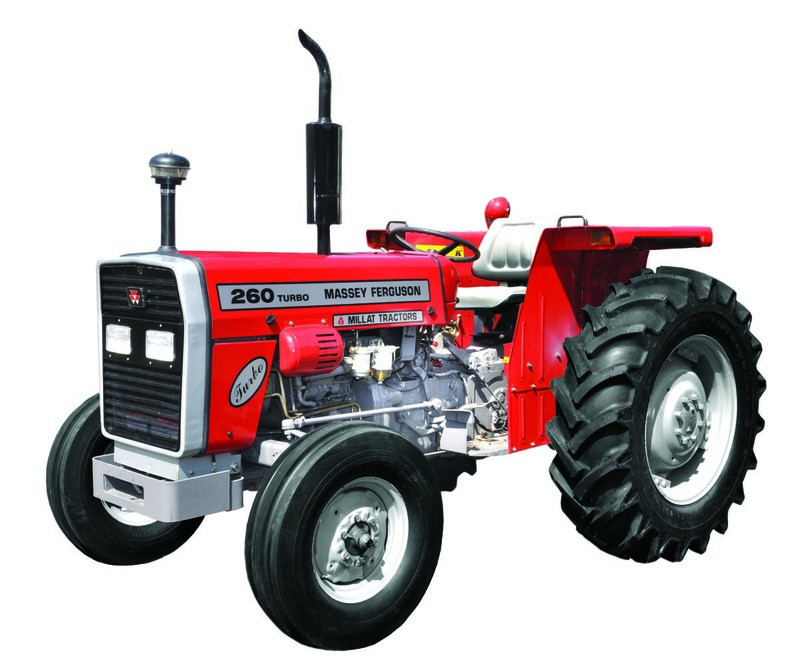 Our product range includes renowned Massey Ferguson Tractors and New Holland Tractors that are best suitable for developing and emerging agricultural economies. 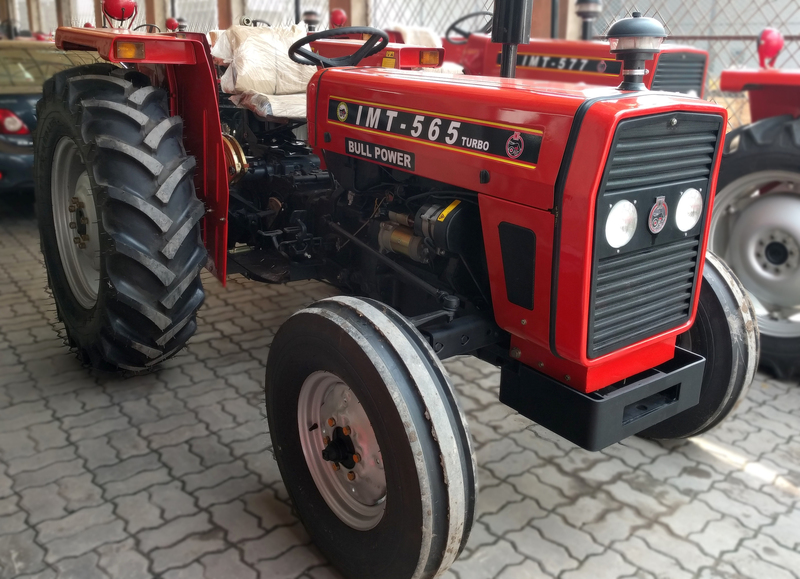 We also manufacture and market best quality and cost effective tractor mounted agricultural implements and accessories compatible with our tractor range.